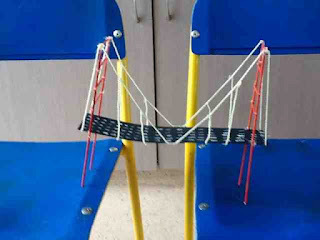 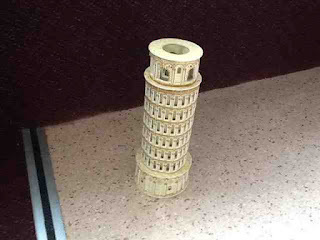 In Room 18 this term we have been studying super structures. 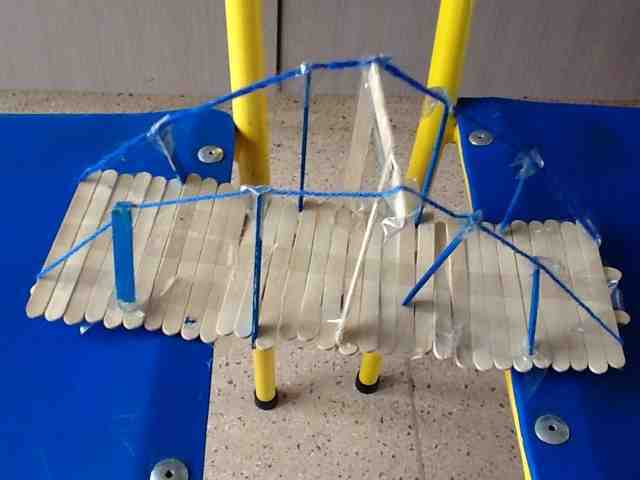 We chose a bridge or famous building and made a model of it along with information, we now have to present it to the class. What's your fav super structure??? hello room 18 I like your super structures.